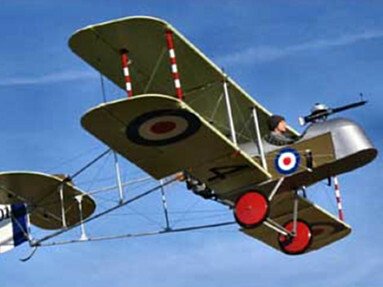 The Airco DH.2 was a single-seat pusher biplane flown during the First World War by the Allies. 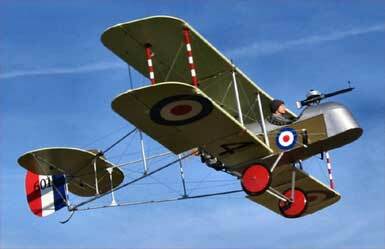 Designed by Geoffrey de Havilland, it was Airco's second model of pusher aeroplanes. 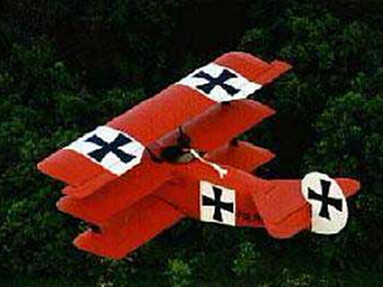 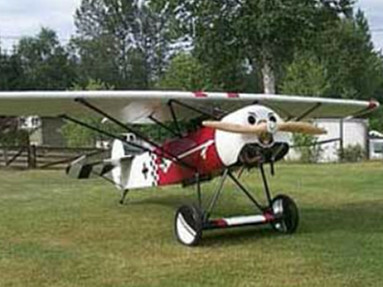 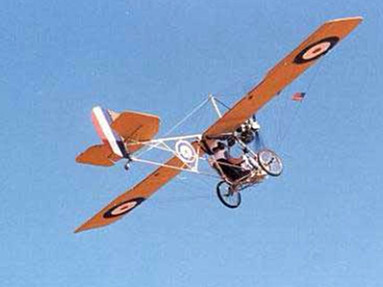 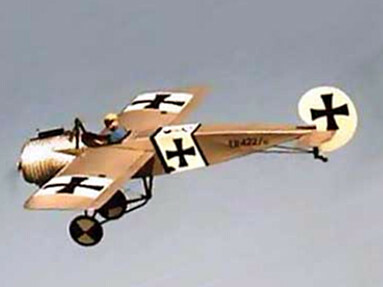 Here is Airdrome Aeroplanes answer to all ultralight pilots who want to pilot their own WWI flying machine, a beautiful replica of the original Airco DH.2! 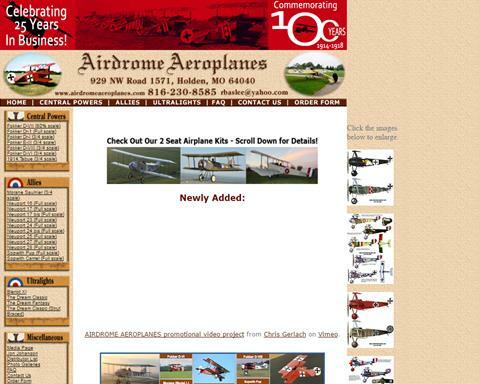 Editors note: There isn't much information yet the Airdrome's website, just a video (see below).